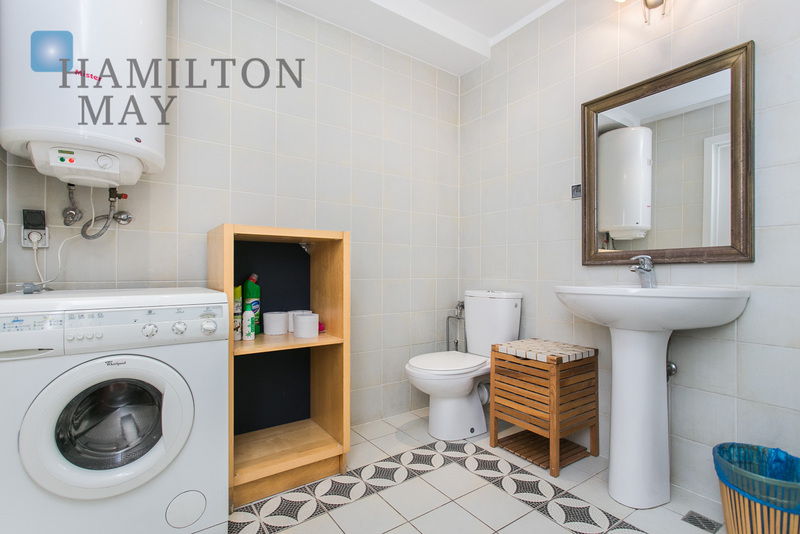 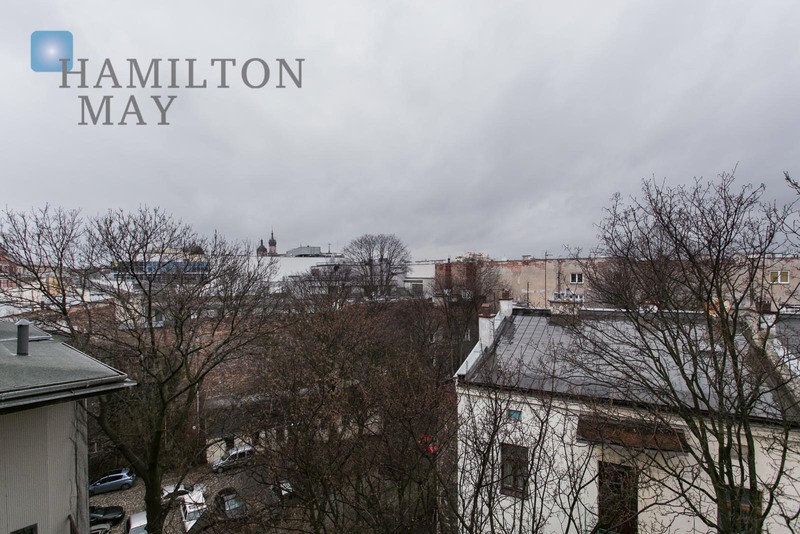 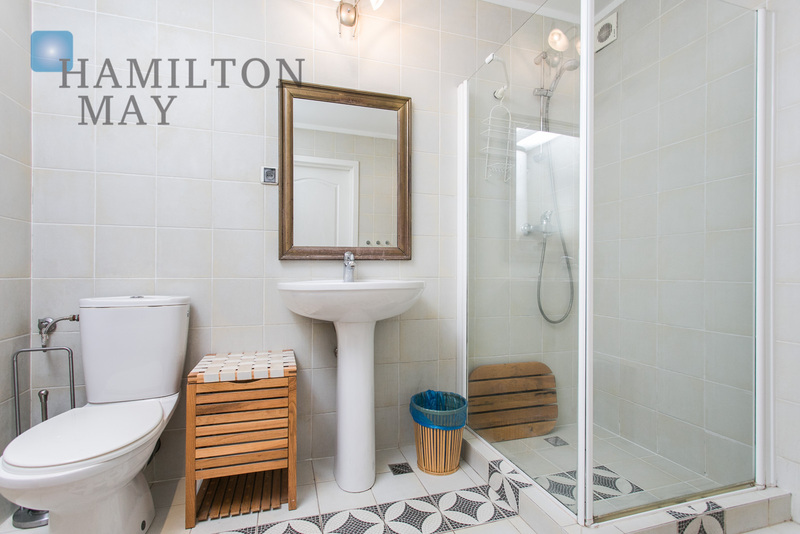 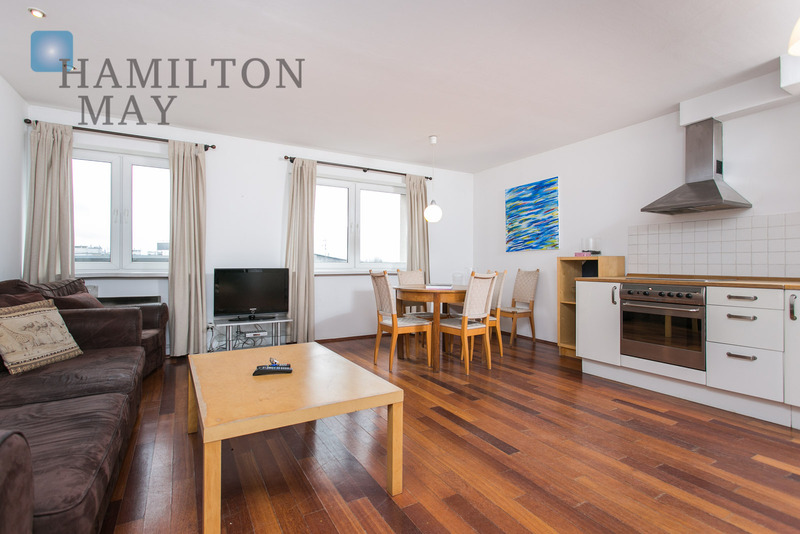 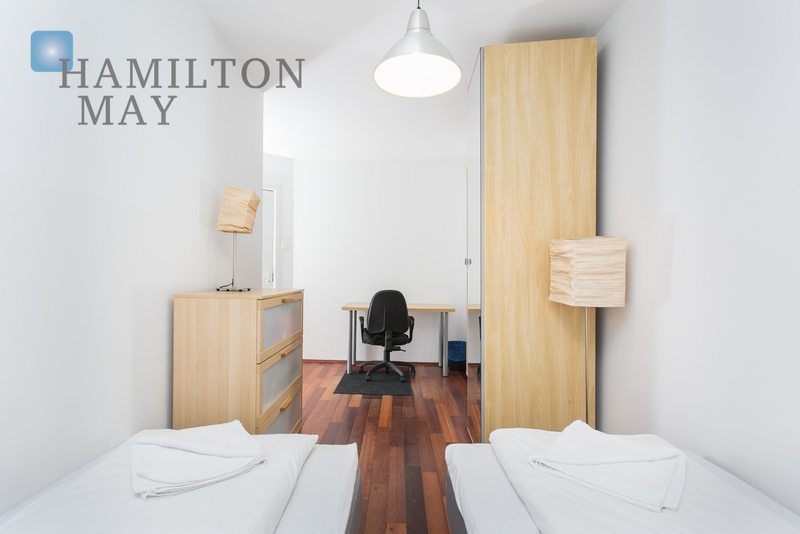 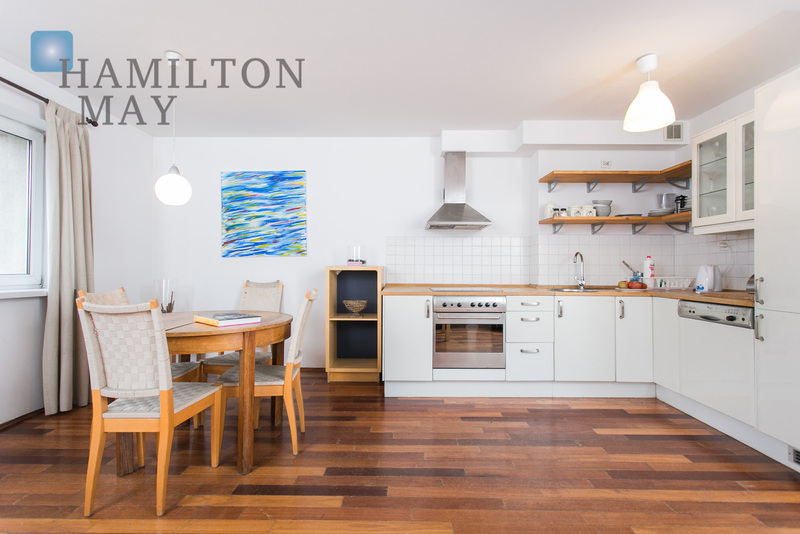 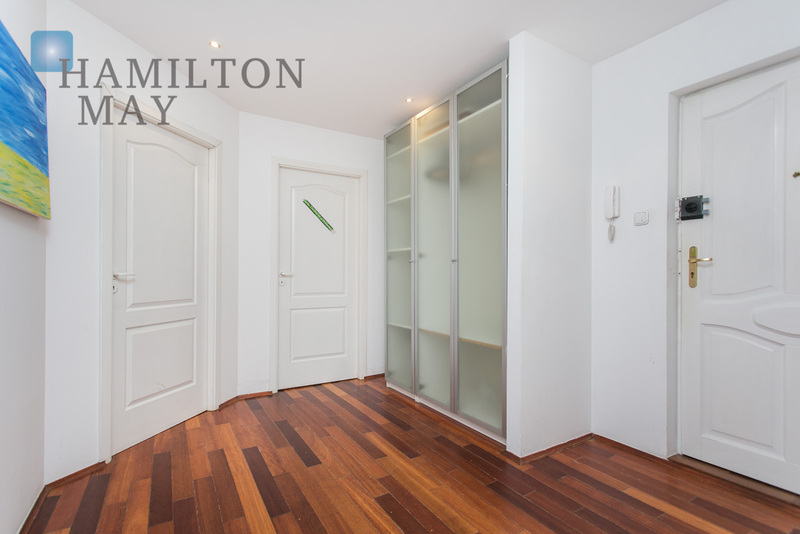 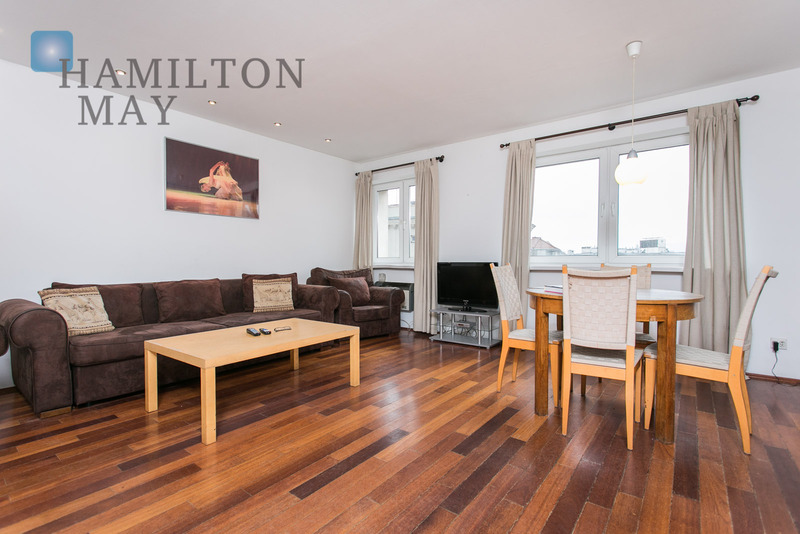 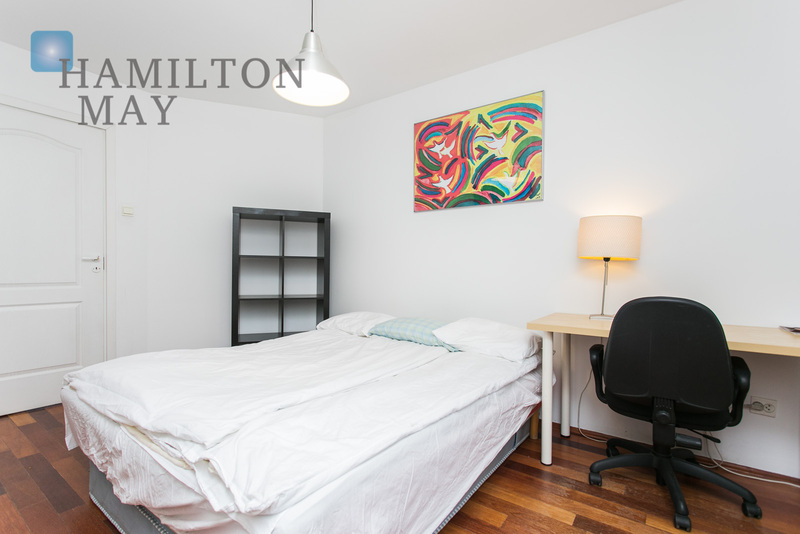 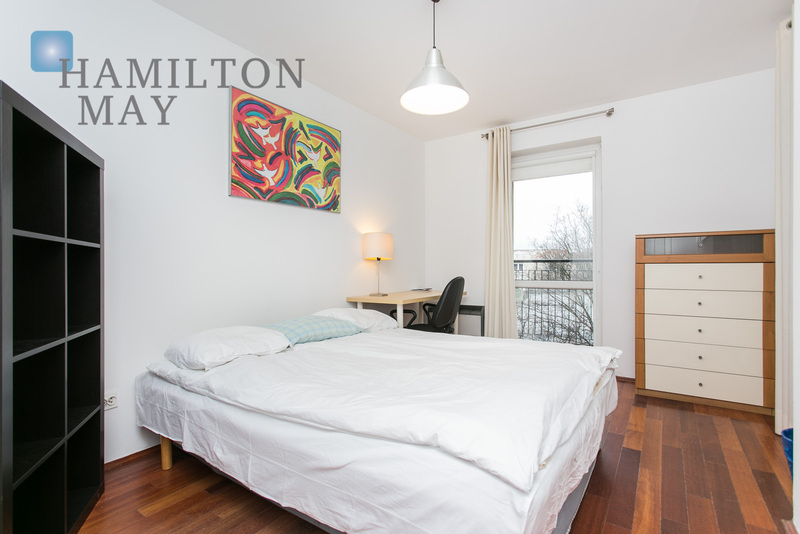 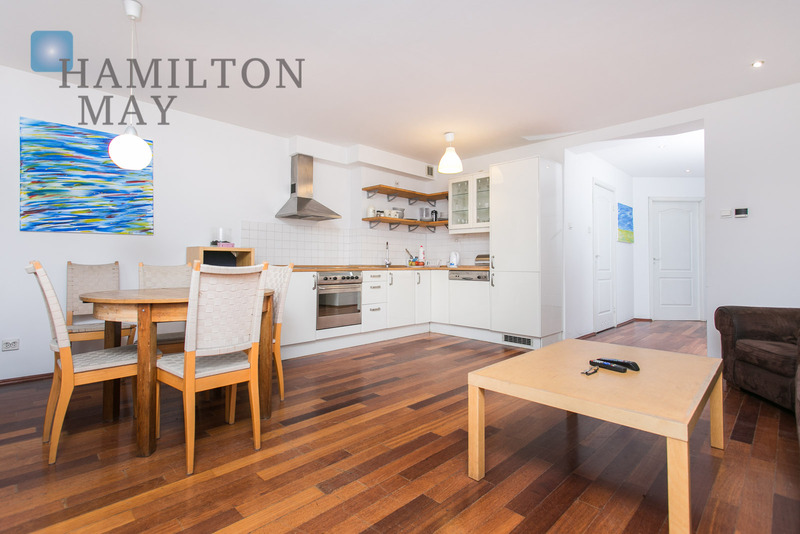 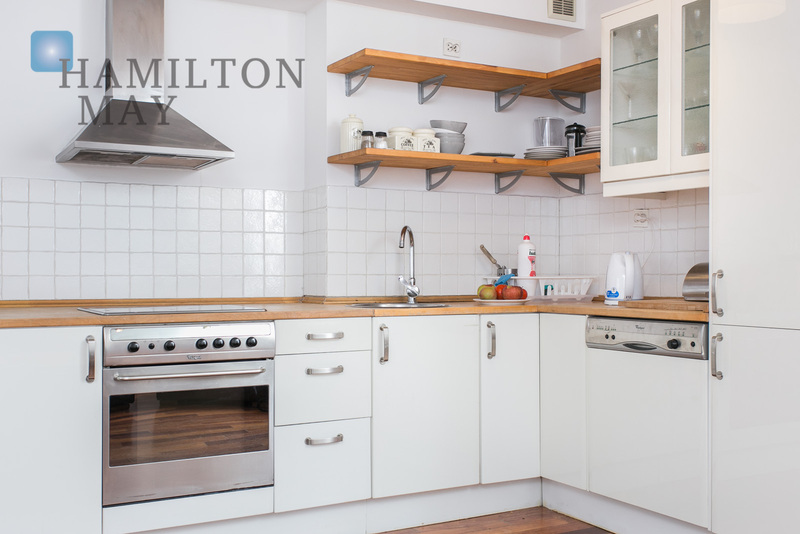 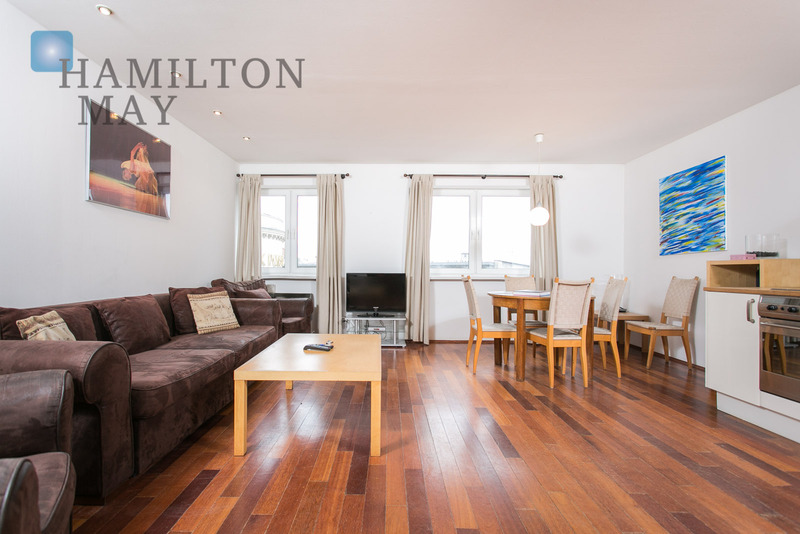 Hamilton May presents a large 2 bedroom apartment located on the 4th floor of an elevator building located a few minutes from the Main Square. 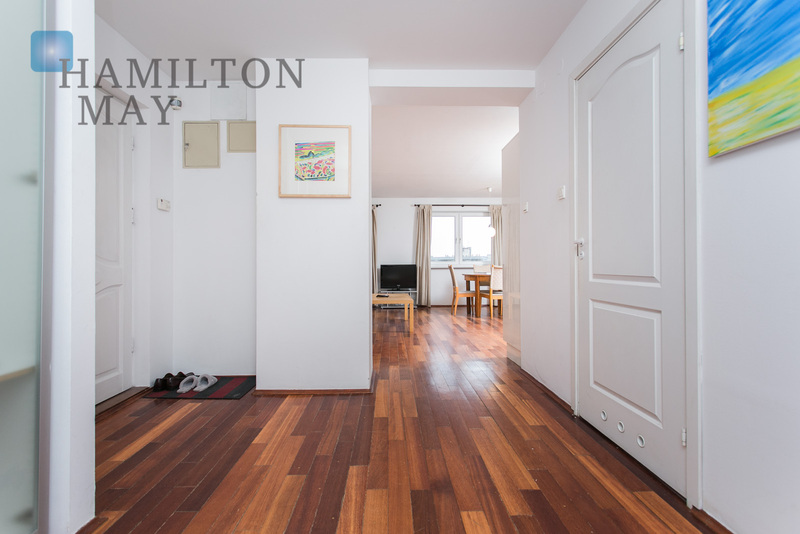 The presented property measures 75m2 and comprises 2 bedrooms, a living room with kitchen annex, bathroom and entry hall. 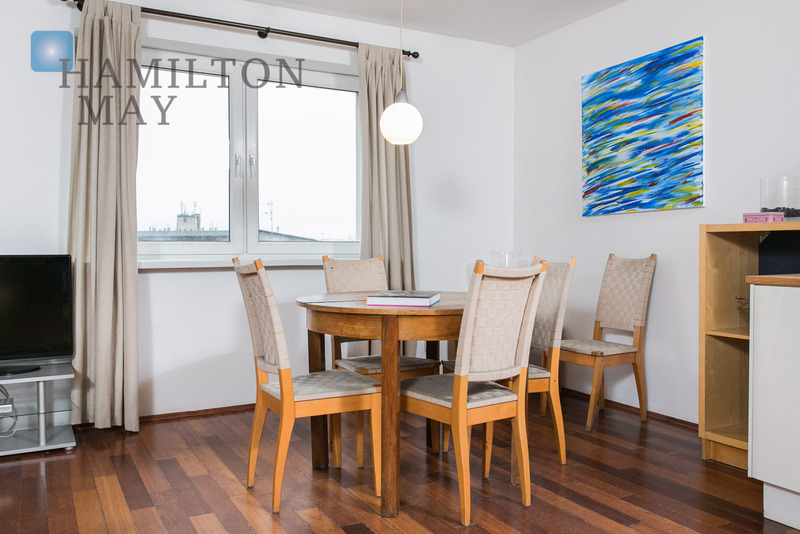 There are panoramic views of the Old Town and Wawel Castle from the living room. 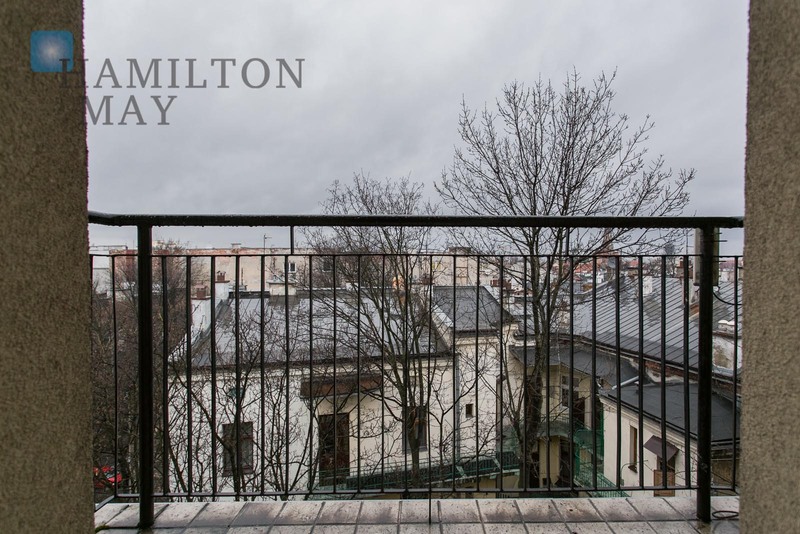 The apartment is located on the top floor of a post-war elevator building located on Wielopole just a few minutes on foot from the Main Square. 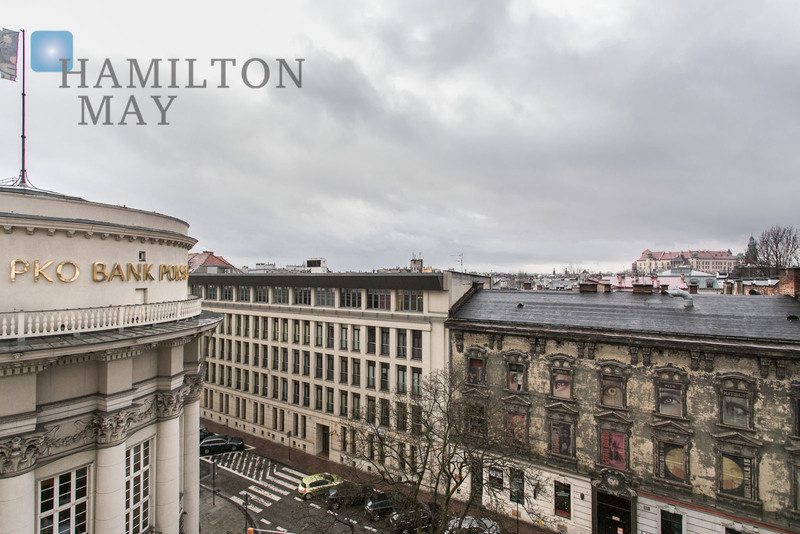 The buildings location on Wielopole Street provides convenient access to the Main Square, Kazimierz as well as tram and bus lines along Grzegórzecka and Starowiślna Streets. 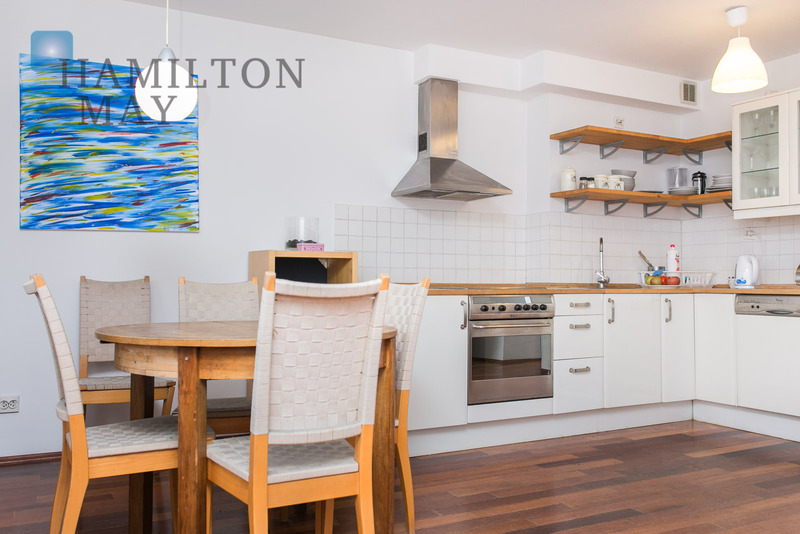 There are many shops, restaurants and other services in the immediate vicinity of the apartment. 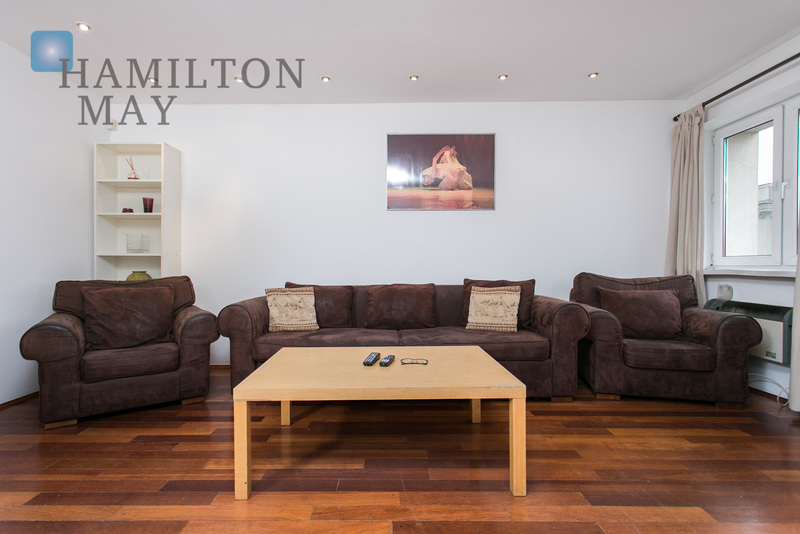 We invite all interested individuals to contact our office in order to arrange a viewing of this property.